The outcome: mediocre song at best. It’s not the final version, but still- pretty bland. 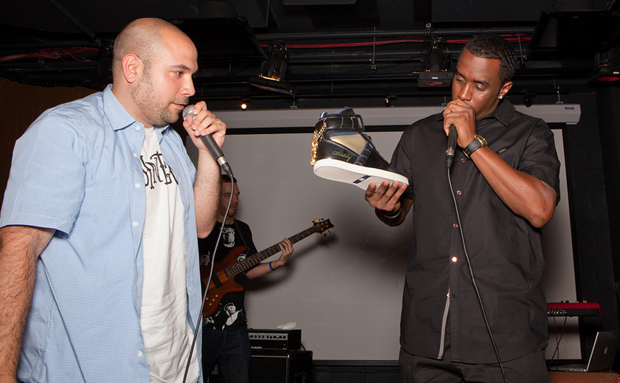 Here is Diddy receiving fully customized pair of DC Life Admirals at the Noisemakers event last week. 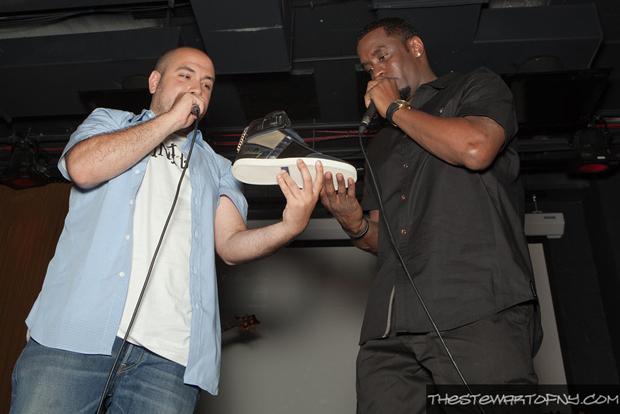 The pair of DC were designed by Nelson from RebelAire. I have gotta say, mad props to Rebelaire, these kicks are definitely fire. 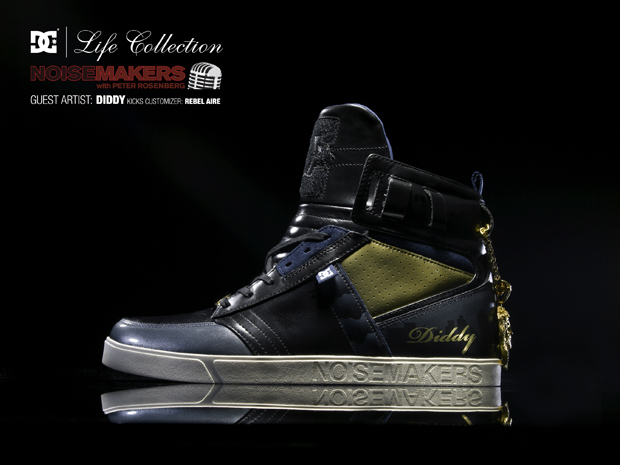 The shoes feature a blue-colored base constructed of premium leather and suede. Specifically, two shades of blue are seen on the upper, while minimal hints of gold contrast against the darker colours. 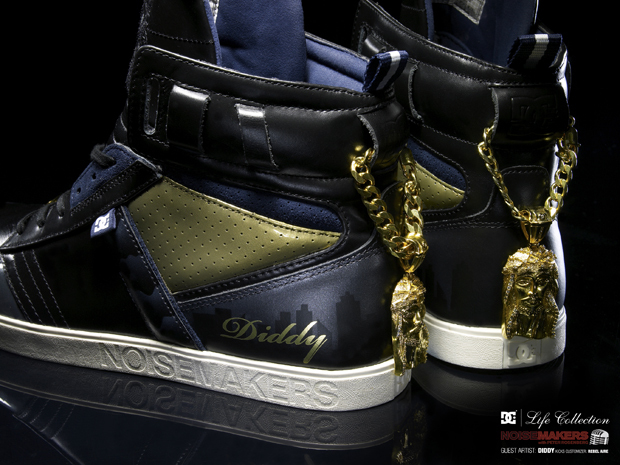 Diddy’s name is spotted on the side panel, while ‘Noisemakers’ is imprinted on the white sole. 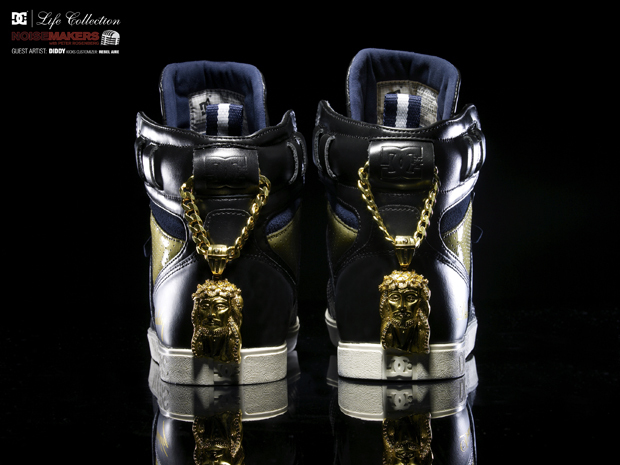 Other features include New York’s skyline on the heel, a blue inner lining and a gold Jesus piece hanging from the heel tab. 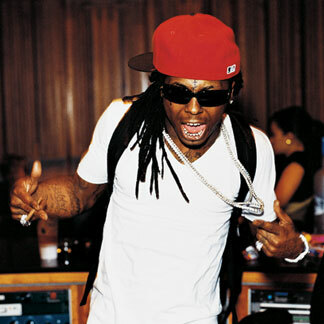 Yeah, you heard me right, INSANE. Diddy better have peed his pants when he got these, and then better have used it for his new fragrance collection called Pee Diddy.